Pick the perfect present – an aqua gift voucher! Sometimes it’s hard to find the perfect gift, especially for the man or woman who has everything. 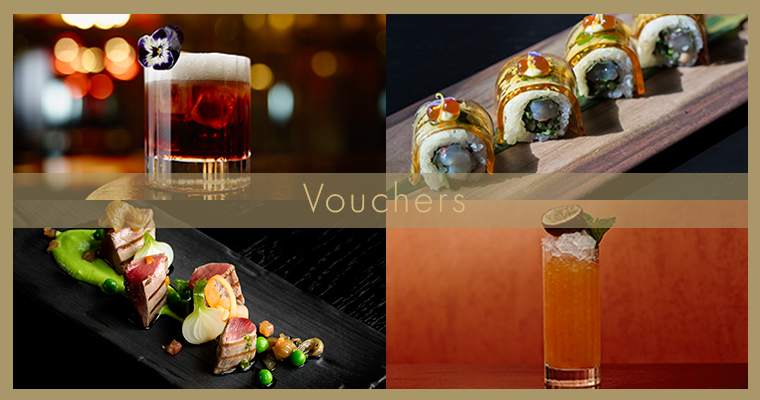 We think we might just have the answer though – a gift voucher for aqua nueva or aqua kyoto! Treat the gourmet in your life to a voucher – available in multiples of £50 to spend in either restaurant. Vouchers can be used in full or part payment of any final bill; £150 for aqua kyoto would comfortably cover our famous Infinity Brunch for two people, or if Spanish food’s their thing, how about £100 so they can enjoy Sobremesa Sunday in aqua nueva? Celebrating something special? Then why not delight them with a gift voucher for a bottle of Veuve Clicquot Yellow Label Champagne? This popular option is a great gift solution; who doesn’t love hearing the pop of a Champagne cork and sipping on an ice-cold flute of fizz, in the gorgeous surroundings of one of our bars? All gift vouchers come beautifully packaged in a chic gift wallet which can be sent to the buyer or directly to the lucky recipient – or, for those last-minute gifts, you can choose to print the voucher yourself. It takes a few seconds but the memory will last much, much longer!